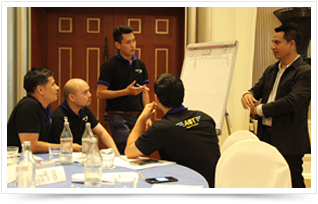 Short course training is held around 1-3 days to develop human resources according to the client requirement. 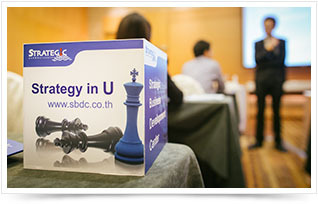 Training development program is a continuous training program for long term development. 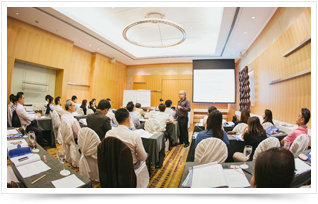 Each module comprises of a variety of training programs. We are appreciated as a training consultant our work includes finding training needs, setting up training road map, and executing training as training outsourcing until evaluating and following up training courses in the limit of the corporate annual training budget.